Continue reading"This Week in KoC – SCALE Prep and Consolidating Organizational Knowledge"
Continue reading"Open Source and Education at Ohio Linux Fest"
Continue reading"Challenges of Technology in Education"
This is a recap of our June 2014 Kids on Computers Mexico Trip, how awesome it was, what we did, and how it all came together. Continue reading"Our 2014 Mexico Trip"
Continue reading"End of Year Campaign"
Continue reading"Oh, what a welcome!" 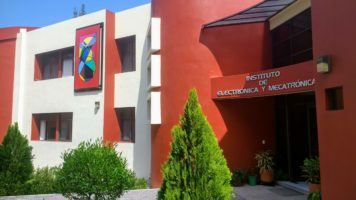 Continue reading"México: CAM 27 Lab Inauguration"